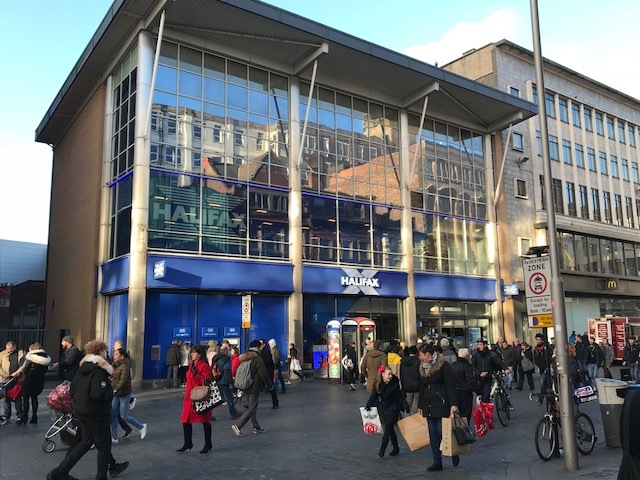 Acting on behalf of Legal and General (LGIM Real Assets) Mason Owen have advised on the acquisition of India Buildings in Liverpool city centre for £125 million. Gary Turner has retired as a Director of Mason Owen after 35 years with the company. Promotion at Mason Owen ……. The Grade II Listed building comprises 500,000 sq ft and is a landmark of the city. It is currently undergoing major refurbishment works in advance of occupation by HMRC in 2019. The Government department will occupy 270,000 sq ft for 3,500 staff. Gary returned to Liverpool to join Mason Owen dealing with rent reviews and retail agency acting for national clients including Iceland, Co-op and Greggs. Our best wishes to Gary and hopefully he won’t spend too much time in DIY stores! 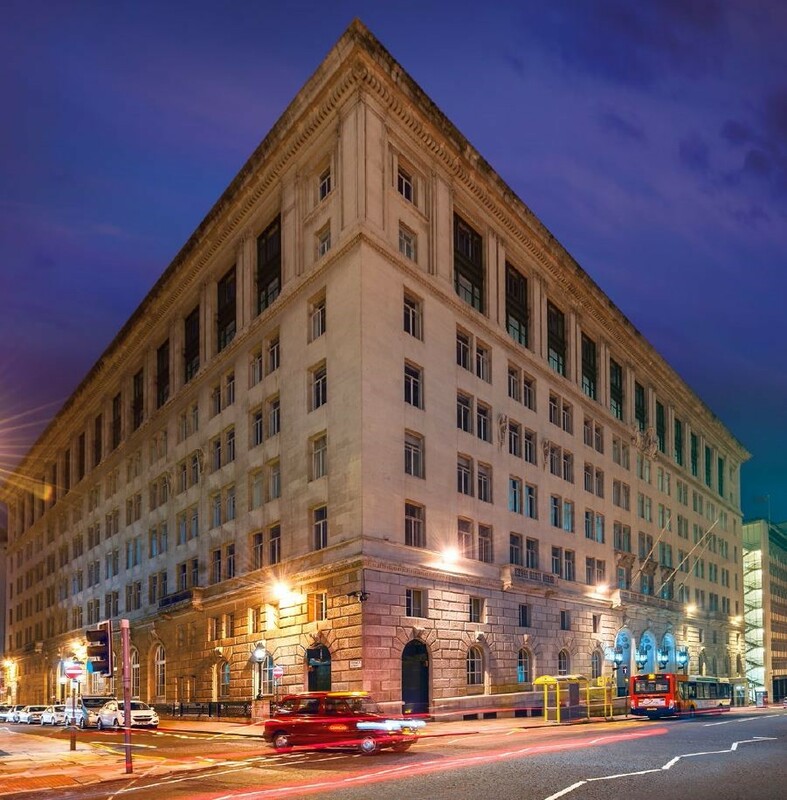 Mason Owen, acting for Palace Capital Plc, has completed on a £14M deal facilitating the freehold interest of One Derby Square, Liverpool for the property investment company. The imposing property is situated in the heart of Liverpool and has extensive frontages onto Lord Street and Castle Street, as well as Derby Square. With an area of 70,000 sqft comprising six retail and one leisure unit on the ground floor and 47,500 sq. ft of offices across four further floors, it currently produces a net income of circa £1.0M pa and is occupied by tenants including: Pret a Manger, Tesco, Medicash, Reed Specialist Recruitment and Brook Street (UK). 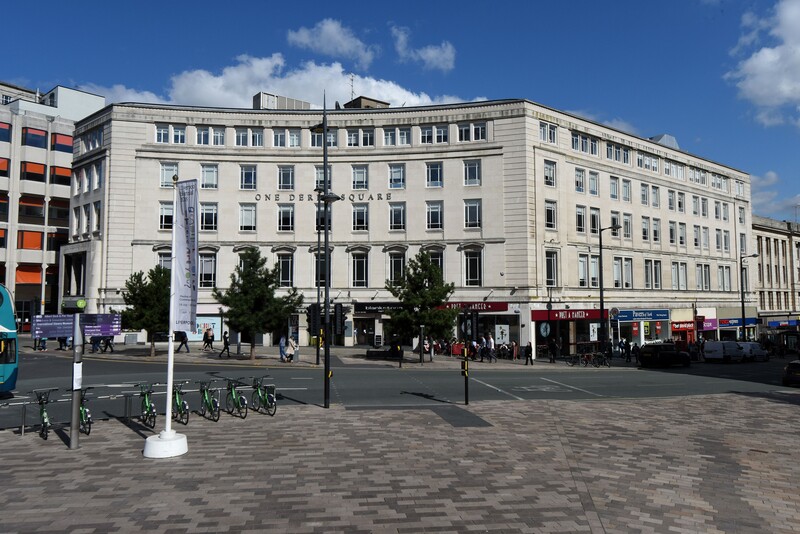 On behalf of retained clients, Vabeld, Mason Owen agreed the letting of the 2nd to 6th floors of 58-72 Church Street, Liverpool to Quest Apartment Hotels. 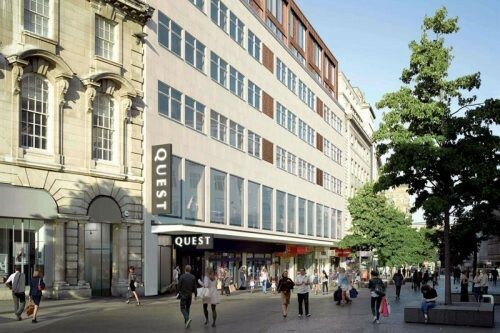 Quest are the largest aparthotel brand in Australasia, and have chosen Liverpool to open its first UK site in July/August this year. The £10m Quest Liverpool City Centre will feature a 100-bedroom serviced aparthotel located next to the Liverpool One retail complex. It will be the group’s first property outside of Australasia and will also feature a conference room and gym. H&M have agreed to take the former BHS store on Lord Street in Liverpool following a multimillion pound refurbishment including a new shopfront and front elevation by the landlords, Vabeld. “We are delighted to be opening a brand new store in Lord Street. 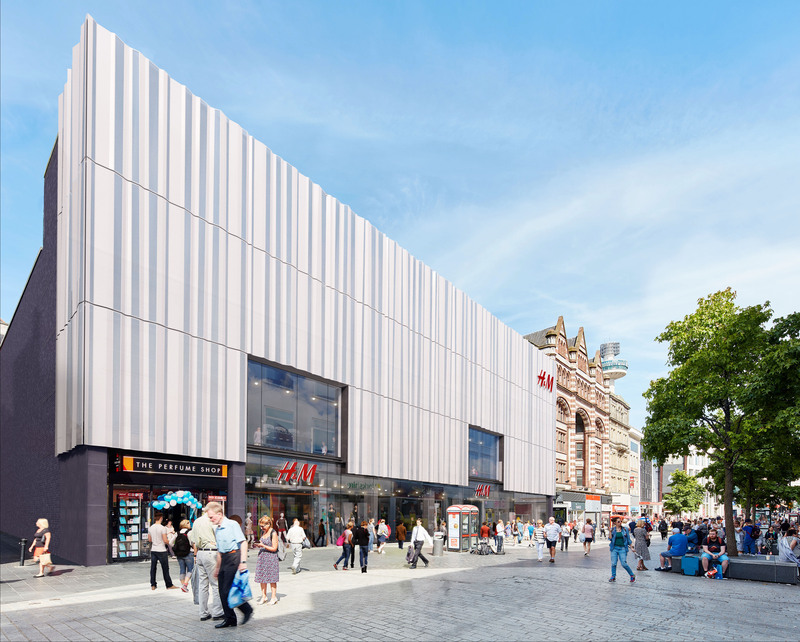 This relocation from Church Street is a great opportunity to be able to offer our Liverpool customers an even better shopping experience and we are confident this new store will offer exactly that.” says Toni Galli, H&M’s Country Manager for UK & IE. The new store will open on 30th November 2018 with full Ladies, Divided, Mens, Baby, Kidswear, Home and Beauty concepts. Mason Owen represented the landlord’s (Vabeld) in this transaction. H&M were unrepresented. 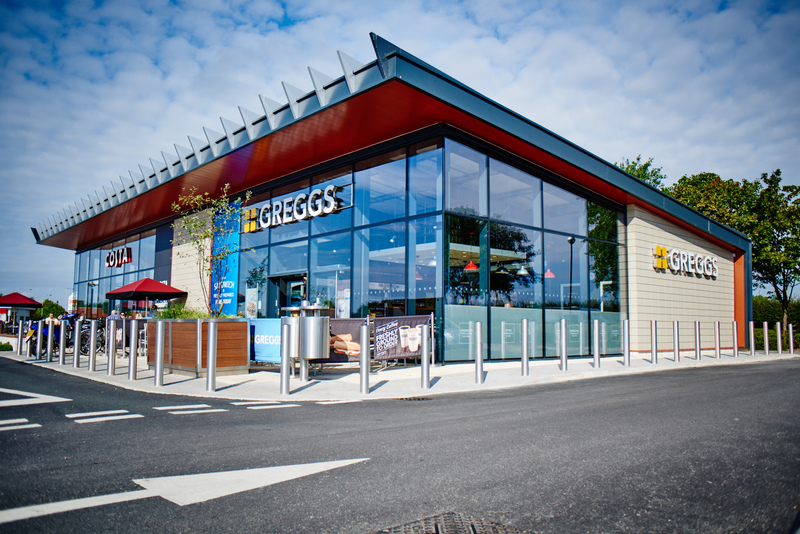 As part of their expansion programme Greggs are now acquiring newly developed pod units on retail parks. On their behalf, Mason Owen have agreed terms to take a number in the North West including Greyhound Retail Park, Chester; Kingston Retail Park, Rochdale; Parsonage Retail Park, Leigh and Marina Quay, Rhyl. 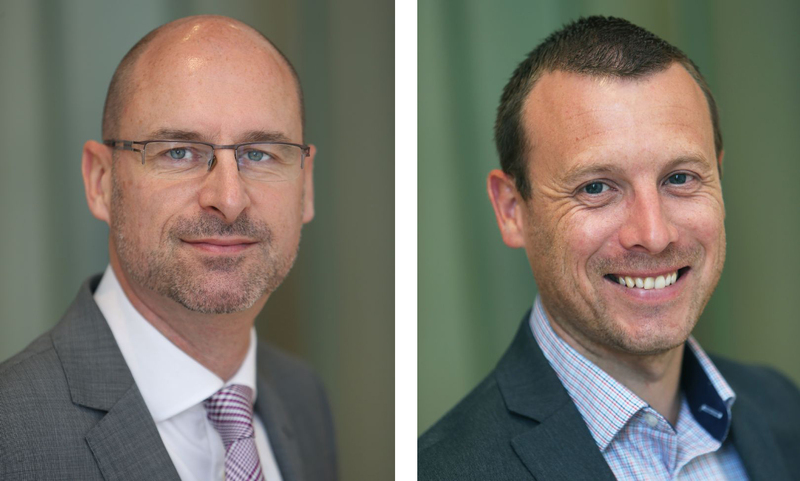 The Board of Mason Owen are pleased to announce two new promotions - David McCallum and John Morgan have both been promoted to Partners, and we offer them our warmest congratulations. 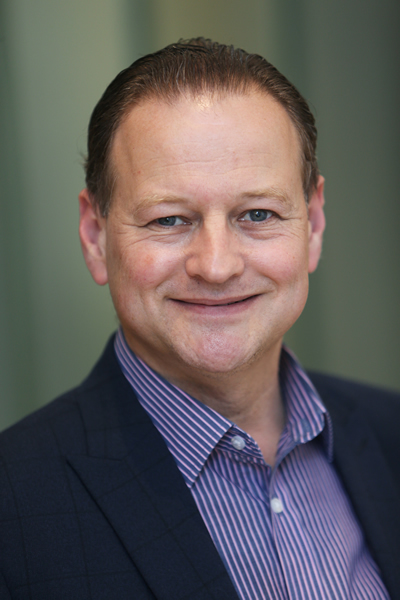 David joined Mason Owen in 1994 and works in the Asset Management department, dealing with a number of clients’ property investment portfolios across the UK. John has been a member of our Valuation team since 2004. He provides advice to a number of banks and financial institutions on a wide variety of property types. Mason Owen are pleased to announce the recent letting of a modern hybrid light industrial unit located on Olympic Park in Aintree. The unit comprising of 5,972 sq.ft. has been let on a new 10 years FRI lease. Acting on behalf of retained landlord client Vabeld UK Limited, Mason Owen have negotiated a significant increase at rent review on premises at 14-22 Paradise Street, Liverpool, occupied by Halifax. With effect from January 2017 the rent has increased from £397,500 pa (£195 psf Zone A) to £475,000 pa (£237.50 psf). “The Board of Mason Owen are pleased to announce that James Heyes has been promoted to Director and Head of Valuation, taking over this role from Andy McNee. James has been an integral part of the valuation team since joining Mason Owen in May 2004, and has helped to develop the firm’s well respected reputation, particularly within the banking community. 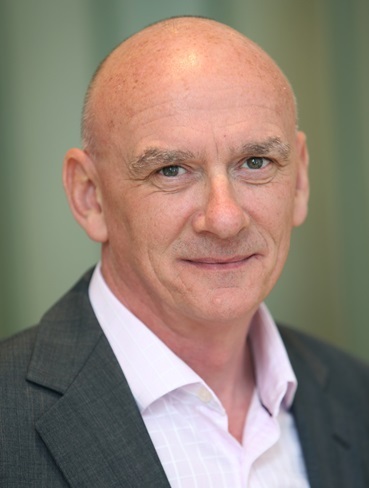 Andy McNee has retired as a Director of the company, but will continue in a Consultant role”. 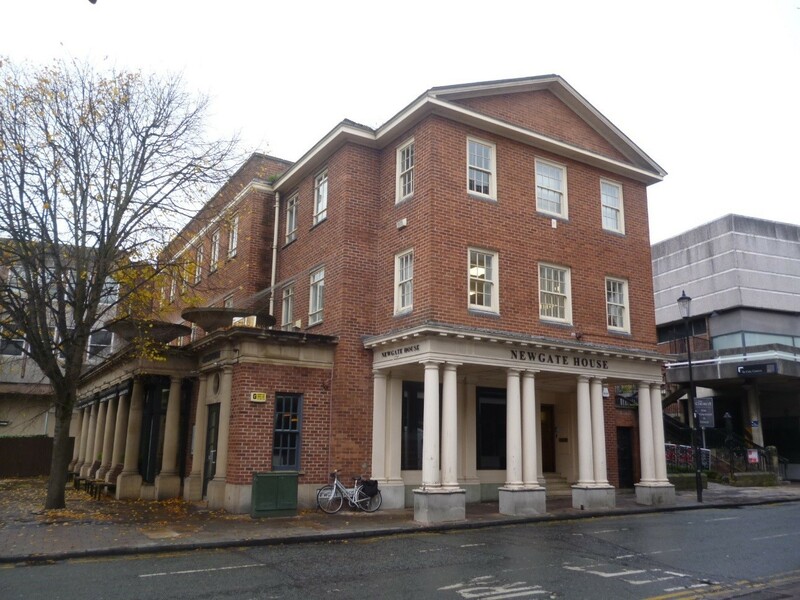 Mason Owen are pleased to announce the letting of Newgate House, a prominent and attractive Georgian period property in Chester City Centre, comprising 3,537 sq.ft. Terms have been agreed to let the property to Inside Online Marketing on a new 10 year lease. 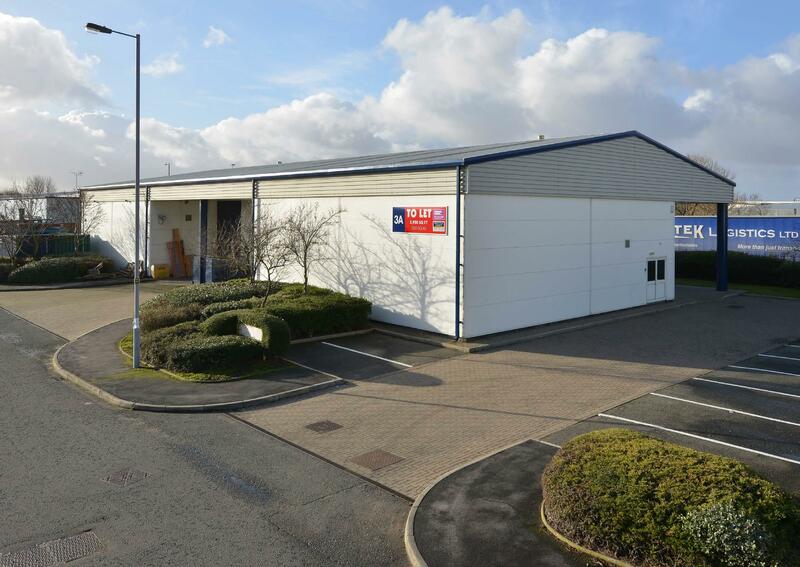 Mason Owen have recently let Unit 6 Woodway Court, a well-positioned modern light industrial unit on the Croft Business Park, Bromborough. 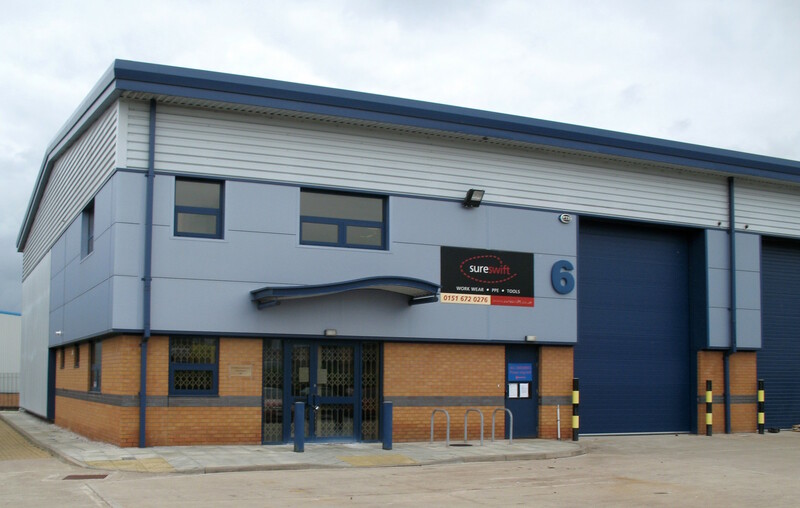 The property, comprising of 4,729 sq ft, was Let to SFL Mobile Radio Limited on a new 5 year lease.